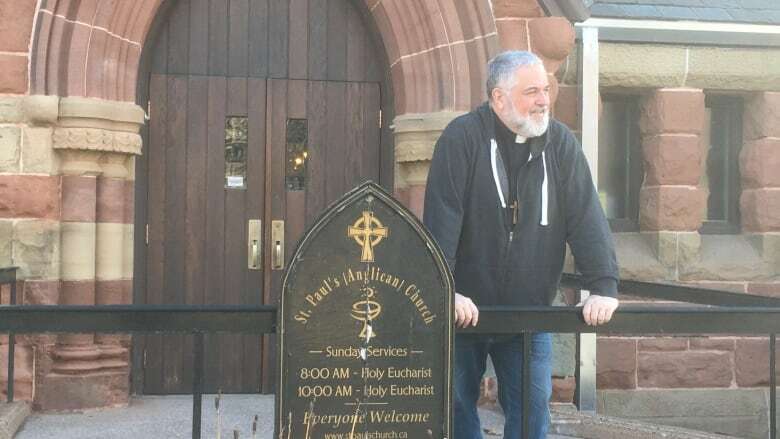 He’s been known to sprinkle his sermons with lyrics from U2, The Clash and The Cranberries, but Archdeacon John Clarke says he’s really no different than any other church leader. He's been known to sprinkle his sermons with lyrics from U2, The Clash and The Cranberries, but Archdeacon John Clarke says he's really no different than any other church leader. Sure, Clarke admits, he was a fan of The Who at a time when everyone else was following either the Beatles or the Rolling Stones. But his point — there is more than just hymns on a preacher's playlist. "I think that probably stereotypically people would think that we spend a lot of time listening to church music or religious music," he said. "And maybe we are a little bit preconditioned to want to listen to that sort of thing. But I wasn't born an archdeacon. So I had lots of time in life to be exposed and to come to enjoy lots of different kinds of music." 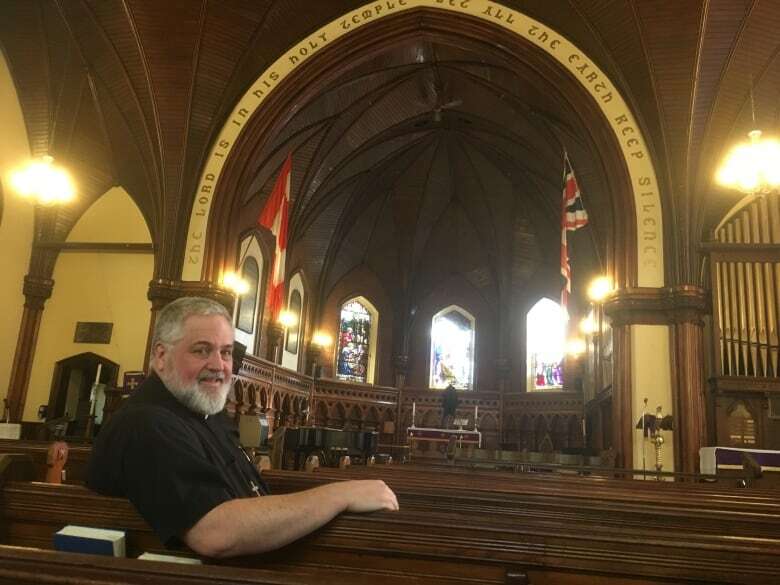 Clarke has been the archdeacon of St. Paul's Anglican Church in Charlottetown for the past 15 years. 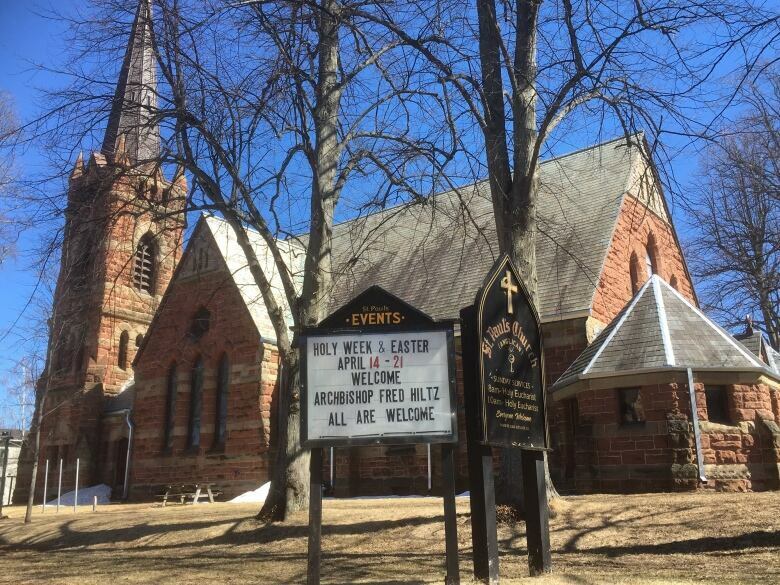 Over that time, the church has become a popular venue for musical events such as the P.E.I. Jazz and Blues Festival. Clarke said jazz music — as well as rock and roll and hip hop — can have a "raunchier side," but that doesn't mean it should be off limits for a church. "Any kind of music is going to have negative elements about it and positive things but hopefully one of the things that music brings out is honesty. And I think that's at the core of what the church ought to be about anyway as to be dealing with the human situation from a very honest point of view." Clarke said many of today's church leaders reflect the general population and their musical tastes. One of his colleagues is even a fan of heavy metal, he said. Clarke himself listens to all types of music, including hip hop — much to the surprise of a record store clerk who saw him browsing through CDs by the group Arrested Development. "He thought I was lost or something," Clarke said. "You know the Grandmaster Flash, I was still a teenager when that came out. I like rap music and there's lots of really fine positive artists within the rap music. I think of someone like Matisyahu, a Hasidic Jew who sings about his faith using hip-hop music. It's really challenging, clever and toe-tapping music." Whatever the genre, Clarke said not uncommon for lyrics to pop up in sermons. More than once he's quoted from U2's Stuck In A Moment You Can't Get Out Of. "It's a song about being stuck and I think that's a common human experience, and it's one that the church often deals with trying to help people move beyond their grief or whatever, help them transform their experiences." St. Paul's is celebrating its 250th anniversary this year and has a few events planned to mark the occasion. Sounds like a good time to crank up Celebration by Kool & The Gang.